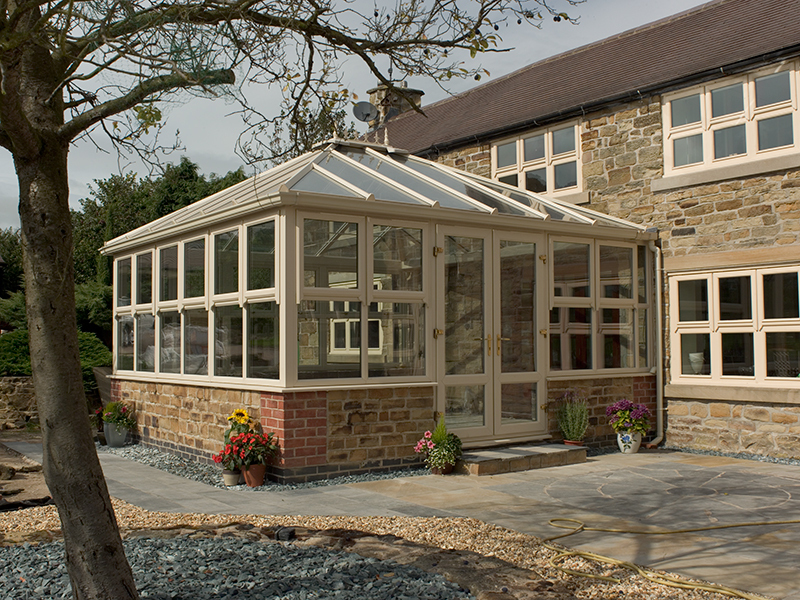 If you’re seeking an addition to your home that will create a stunning focal point that will delight your family and impress your guests, an Edwardian conservatory is the classic choice. 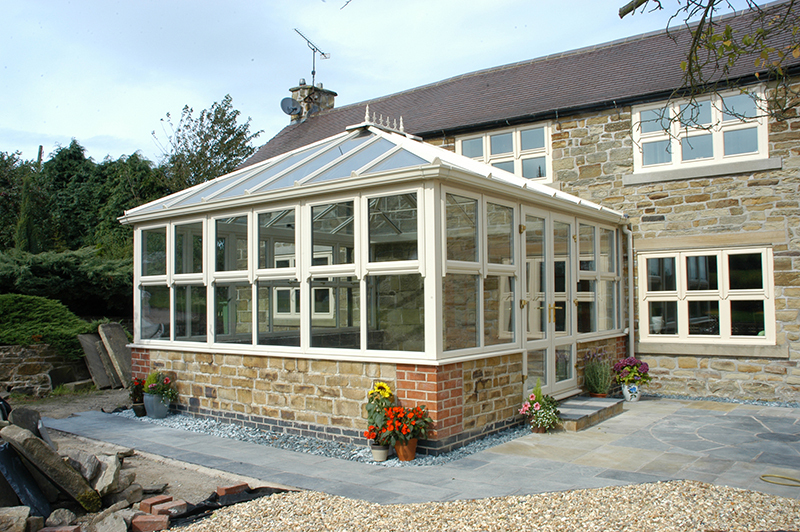 An Edwardian conservatory provides an improved living space of the highest quality and performance. 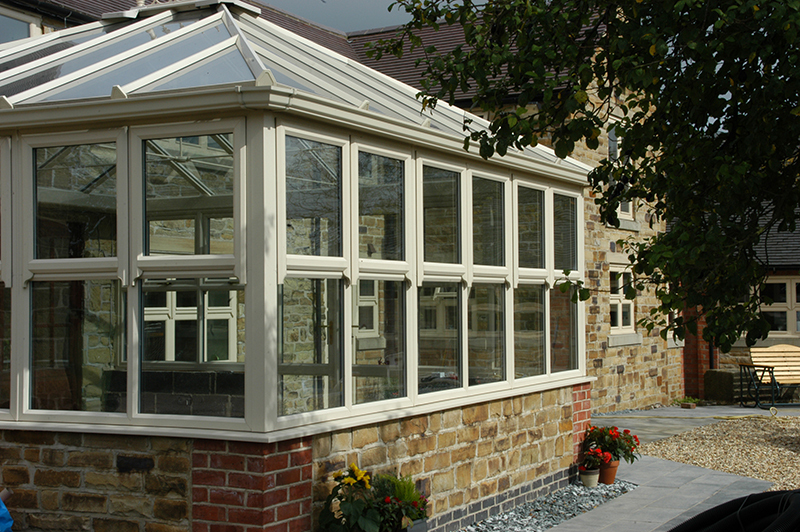 With its square flat-fronted projection, you’ll find an Edwardian conservatory blends beautifully with your home’s character. 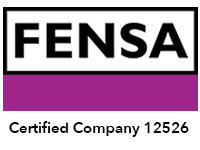 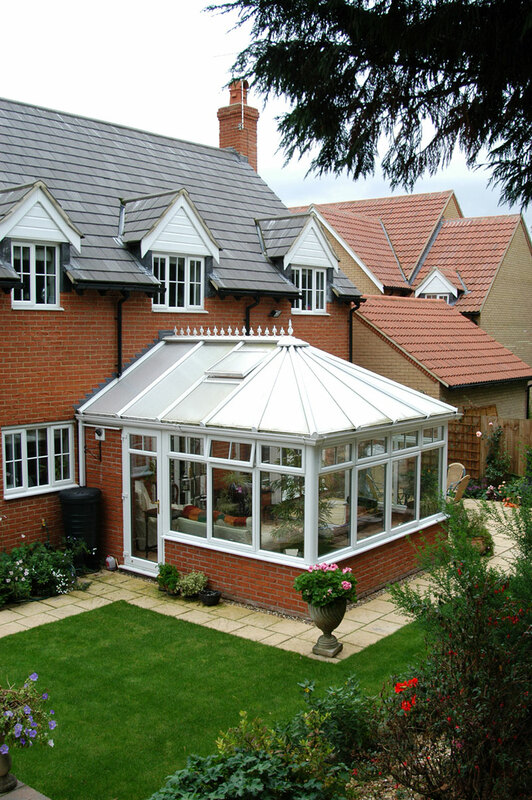 Our reputation for high-quality precision engineering means you can relax in your delightful conservatory for many years to come. 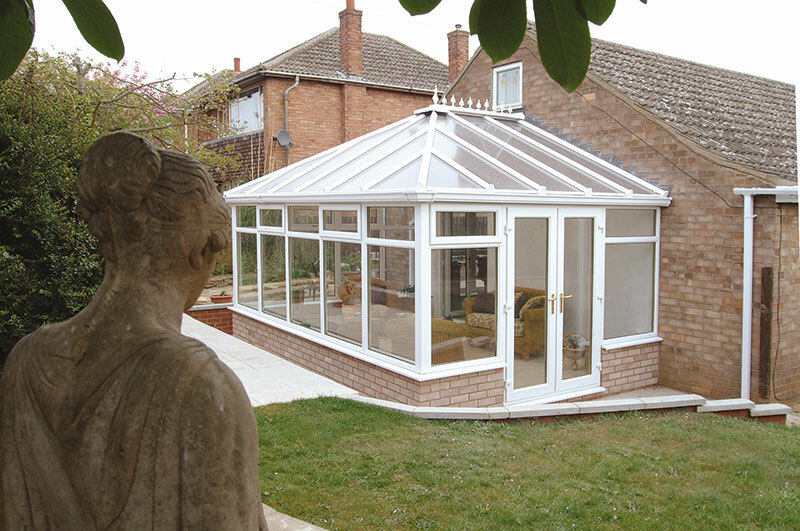 A design to suit your home’s individual style with a bespoke conservatory to match your property and budget.